Say hello to the shacket. As those of you who've been following my blog and/or my YouTube channel for a while will know I have a jacket obsession. I even filmed a video solely dedicate to my coat collection. So it should come as absolutely no surprise that when a slightly new style comes out I'm very keen to try it out (and almost inevitably end up purchasing two or three...). Right now it's the shacket. A shirt/jacket hybrid the shacket is the ultimate item for these weird few weeks/months where the weather's so undecided on what it's doing that a coat seems too heavy but leaving the house without some form of jacket is just too irresponsible. This is what's oh-so-great about the shacket you can throw it over literally everything from tees to camis and it's been so useful for weekends and after work drinks. This forrest green Mango shacket was my first ever foray into the shacket world and its totally converted me. With a cute embellished detailing on the pocket and 3/4 fluted sleeves it ticks all of my boxes. 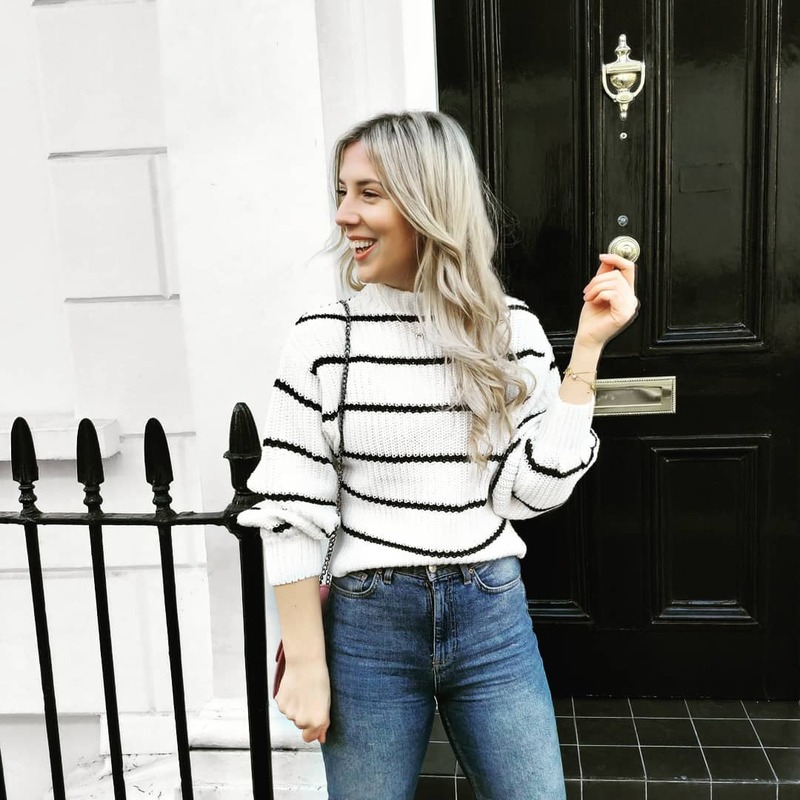 There are some great options on the high street at the mo and I thought I'd share a little edit of a few that have caught my eye and are currently in my shopping baskets patiently waiting until payday.